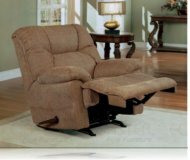 Dimensions:35W x 41D x 30H in. 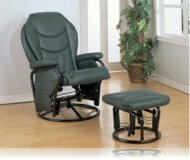 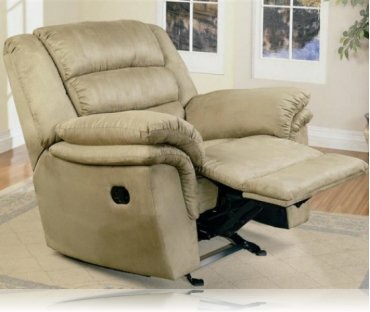 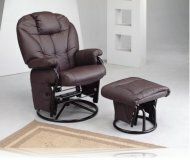 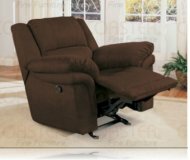 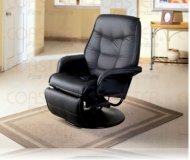 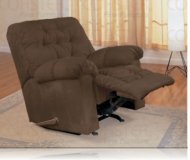 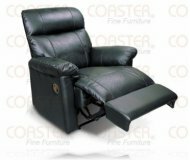 Wonderful sage Rocker Recliner chair, with 3 channel support back follow by the puffy arm. 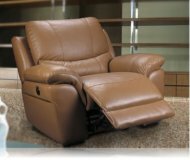 Perfect design for your living room.